peggy wong . 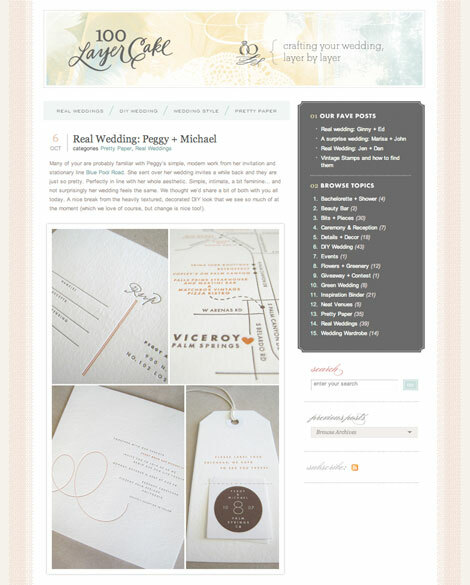 on bluepoolroad: our wedding on 100 layer cake! our wedding on 100 layer cake! You are absolutely stunning! Loved every detail. Also like the new look of your blog.